1. Download the latest Kindle for Android by searching for "Kindle" in the Google Play Store on your phone. MobileGabriel e-book should appear in your "Home" page. 1. Download epub Reader for Android by searching for "Reader - eBooks from Sony" (or click HERE) or any other epub reader app in the Google Play Store on your phone. 3. Open file manager then open your Downloads folder. 4. Select the downloaded .epub file and open with Sony Reader or any .epub app. Get Instapaper (PAID APP) HERE or Amazon Kindle HERE. 2. Select the file you want to download. 3. Open with Instapaper or Kindle when prompted. 3. Open with iBooks or any .epub reader app when prompted. 1. Each Kindle has a unique e-mail address, allowing you and your contacts to send attachments to your Kindle wirelessly. To avoid spam, only contacts on your Kindle approved e-mail list are authorized to send attachments to your Kindle. 3. Click the file you would like on your Kindle. 5. Attach the file to an email. Be sure to send from an email account registered with your Kindle account. 6. Send the email to your Kindle email address. "name"@free.kindle.com You can find this address from your Kindle's Home screen: Press the Menu button and select Settings. Your Kindle's "name"@kindle.com e-mail address is listed under Device E-mail. Use the same name to also send documents to your Kindle at "name"@free.kindle.com The kindle.com address works through the 3G connection. The free.kindle.com works through a WIFI connection and is a free transfer. The 3G transfer is subject to charge. Check your Kindle account for details. 7. 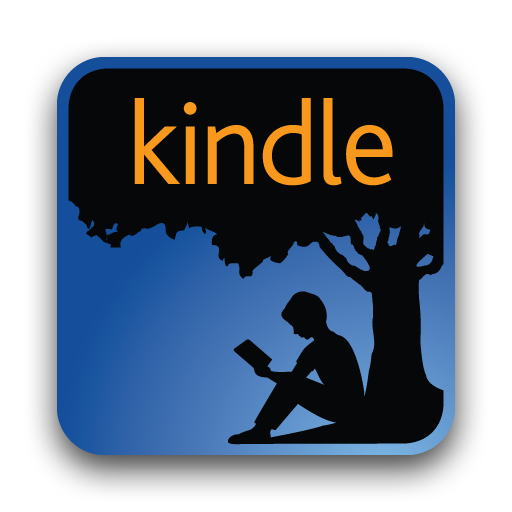 The File will appear on your Kindle's home page after your Kindle syncs with the Amazon server. *When connected to your PC, your Kindle will go into USB drive mode and its battery will be recharged by the computer. Your wireless service is temporarily shut off and you will not receive any of your subscriptions while in this mode. Also, your Kindle is not usable as a reading device while you are in USB drive mode, but will return right to where you were when you undock the device from your computer.